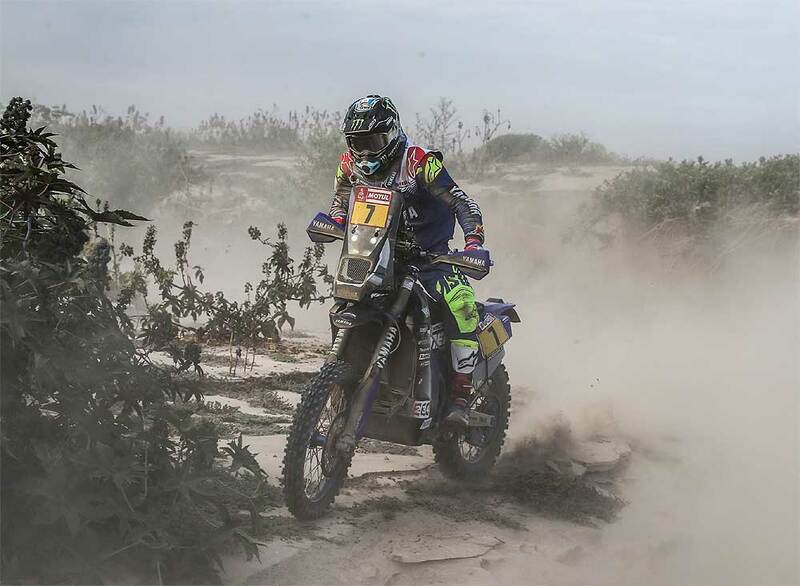 Everything went according to plan for Yamaha´s Adrien van Beveren on Tuesday's SS04 of the Dakar. Making full use of his advantageous starting position - within the second group of riders - he put his vast sand racing experience to good use. 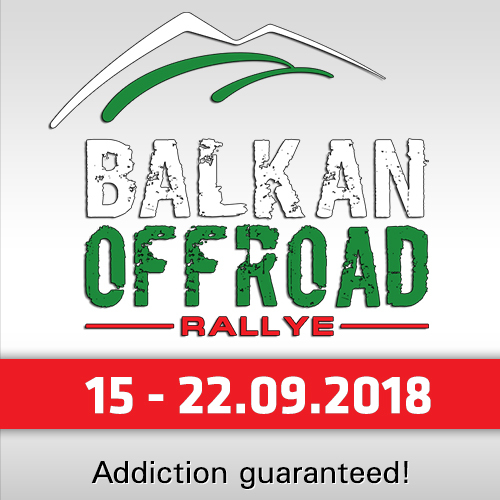 Remaining focused on his navigation and pushing hard until the very end, he completed the timed special stage five minutes faster than his teammate Xavier de Soultrait and a blistering seven minutes faster than the rest of the field. "I am happy with the victory on this stage," said the Frenchman. "We all started together on the beach and I was in the second group of riders to take the start. It reminded me a lot of the massive start in Le Touquet and it was great fun for me. I knew I had to stay focused on my riding and navigation and this is exactly what I did. We came across some parts where there was a lot of dust during the stage." "My goal was to win it, so I knew I had to be patient and attack whenever that was possible. It all went well for me and I managed to pass many riders even from the first group. 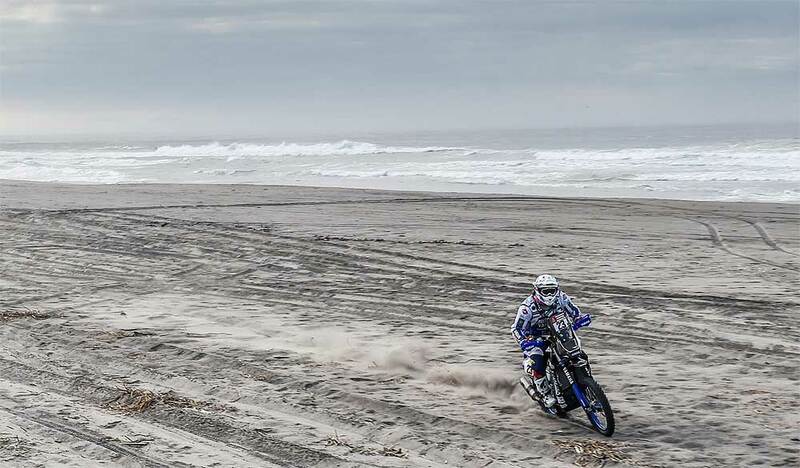 When we reached the big dunes we raced alongside Xavier and actually helped each other to the finish. It was a great day for me and a great day for Yamaha. 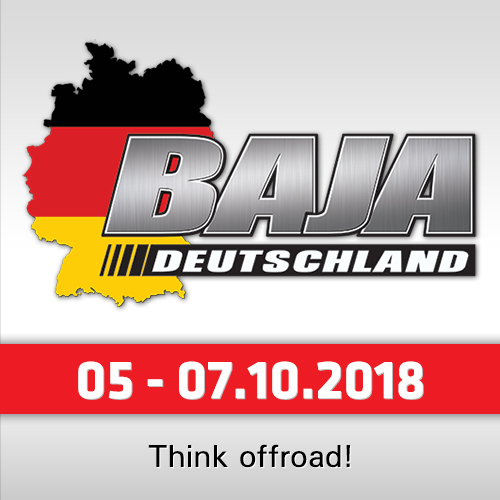 We proved that we have a bike capable of winning long stages. There is still a long way to go but I will do my best to keep this momentum going." Fast from the get go, Xavier de Soultrait enjoyed his best stage to date in this year's event. Being among the first group of riders to take the start, the Frenchman found himself provisionally leading the pack, only to be passed by his team-mate Van Beveren after the halfway mark. 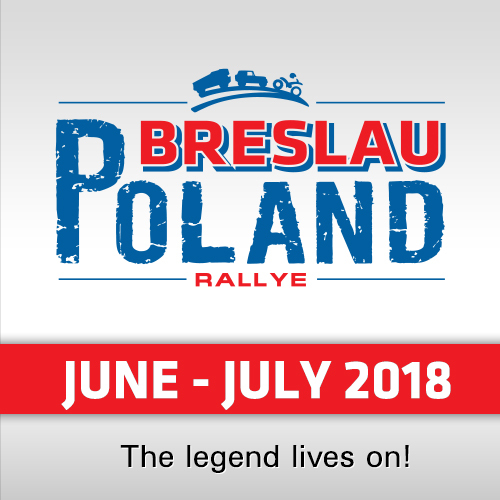 Securing the runner-up spot of the stage, Xavier is now fifth in the rally's provisional overall standings, 7:34 minutes behind Adrien. "We had a great stage today. I started in the first group of riders," De Soultrait reported. "I got a good pace right from the start and then after the halfway mark I saw Adrien was right behind me. We raced for some time together and then he upped his pace and tried to make up some time. I did my best to follow him and this actually helped both of us in the final results. The last few kilometers were really fast and we had some great fun with Adrien. We've worked really hard during the season to be where we are right now." 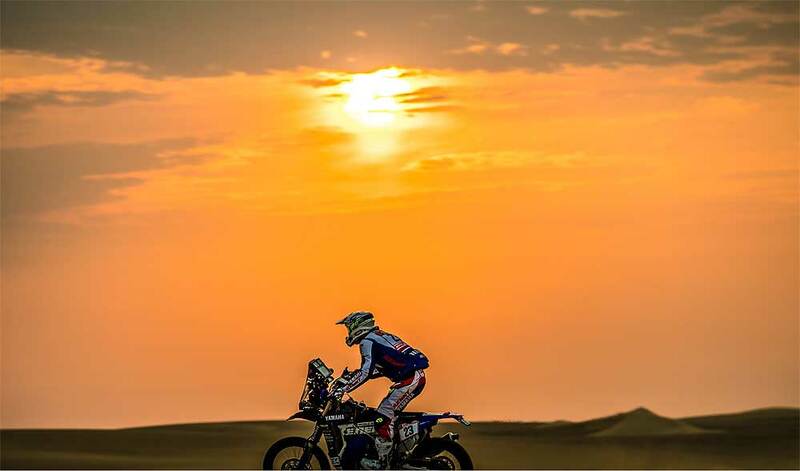 Stage four saw Franco Caimi put in yet another strong performance in this year's Dakar Rally. Avoiding any costly mistakes the young rider from Argentina claimed 11th on the stage to move up to eighth in the overall standings. "We had one more tough stage today. It was tricky in terms of navigation and had some massive dunes that were difficult to cross. Overall, I had a good stage," Caimi told. "At one point all of us 15 riders were racing together and that was a good experience. I am happy to reach the finish line of this tricky stage. My result might not be the best possible but nothing is lost yet. We still have a long way to go and I want to gradually up my pace in the next few stages. I was also really happy to see Adrien and Xavier go 1-2 in this stage. It was a great day for the team and we're all looking forward to more stages like that." Enjoying a mistake-free performance, Rodney Faggoter has now made it into the top 20 in the rally's overall standings. Securing 21st on stage four, the Aussie racer is now 18th in the overall standings. "I had a good day with no crashes. For me it was another normal stage, navigation was tricky in some points but it all went well and I made no mistakes. The beach start was pretty crazy but then I got off to a good pace, which I retained until the finish of the timed special. I had a lot of dust during the day so that was one extra reason to remain focused and not take any risks. The bike is running great and I'm looking forward to the coming days."